deliciously organized: bach party in capitola! Another night we went to the beautiful Shadowbrook restaurant for apps, drinks and live music. Here we are taking a quick pit stop on top of the hill walking to Shadowbrook and looking down onto our digs for the weekend (red kayak house). and of course a photo shoot isn't complete without a "call me maybe" pose. and wasn't our windmill house adorable? hard to say goodbye to such an enchanting little city! 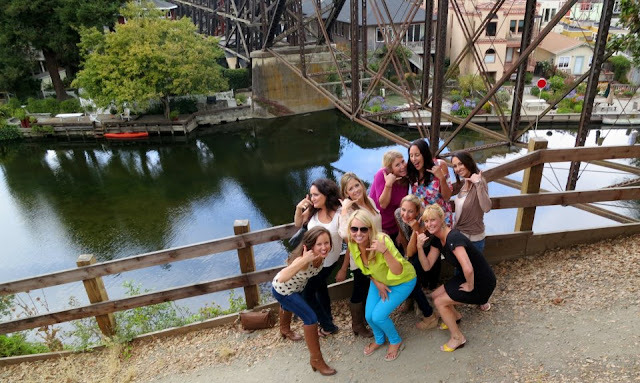 and a group full of awesome ladies! can't wait for their wedding! cute pictures! Love the team USA one haha! Organizing a bachelorette party is difficult but it’s entirely worth the time to plan! We found a list of 99 scavenger hunt ideas and posted the topics on the back of some shirts which was the most amazing night! Identified an excellent web page that lets you personalize your own t- shirts, mugs, invites tons of other neat stuff. 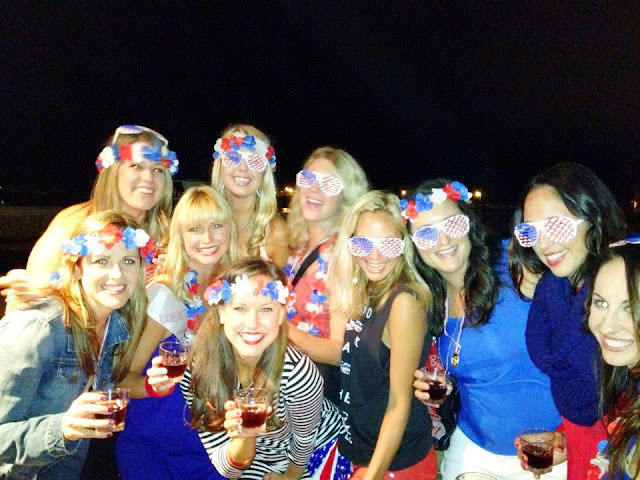 A friend is having her bachelorette weekend in Capitola this summer - what is the nightlife like? Any recommendations?